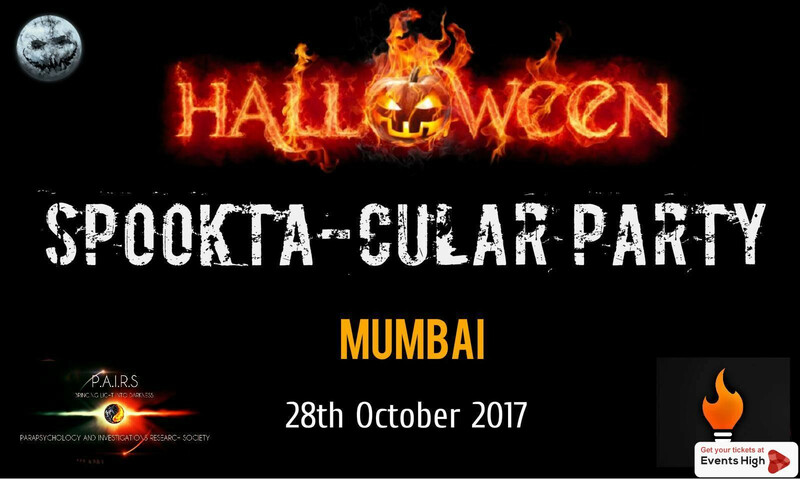 Americans celebrate the festival on October 31 but as per our convenience, Mumbai has a spooky-filled Halloween for you! It’s the time of the year when people are all in to spook people out or have a good dose of horror for themselves. With 'Halloween' just around the corner, this weekend seems to be all set for a pre-Halloween bash. From ghostly cosplays to eerie music and creepy camps, this weekend is lined up with just the right parties if you’re a brave-heart. Here are 6 events which can keep you spooked out this weekend. 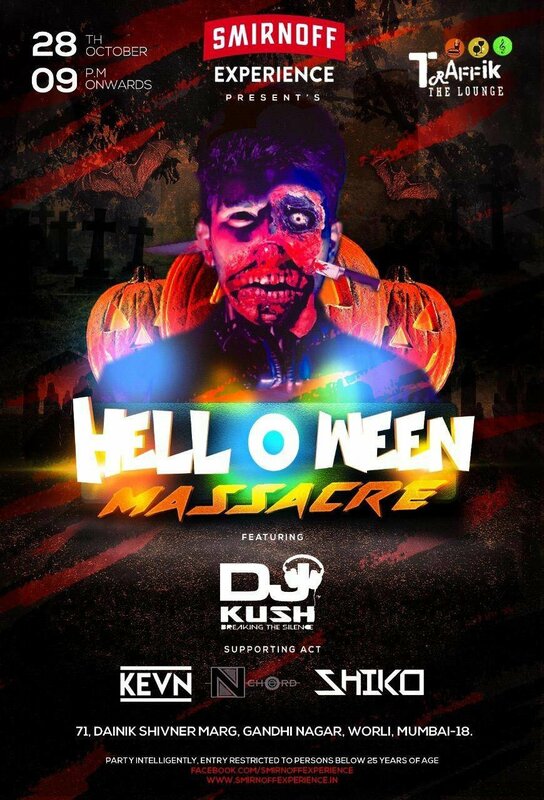 This pre-Halloween bash will be a musical night featuring Dj Akhtar and Dj Hardik. Be prepared for to be creeped out with spooky music to haunt you. This is exactly where you need to be if you’re strong hearted. The party will be lined with spooky games, paranormal videos and awareness along with a creepy movie night. This camp would have everything eerie under the sun, from spooky stories, Halloween night, bonfire, barbeque, lakeside tents and crazy music and more. This is another DJ night with just the right booze and the right music to keep you on your toes for a fantastic pre-Halloween bash. Say hello to Mumbai’s tradition for the last three years with Happy Hours all night long at all bars and free welcome shots/beer tasters. This is a perfect event for you to display your Halloween attire this year. This is yet another DJ night with terrific music and the right booze. This is just the event for those in love with electric music. 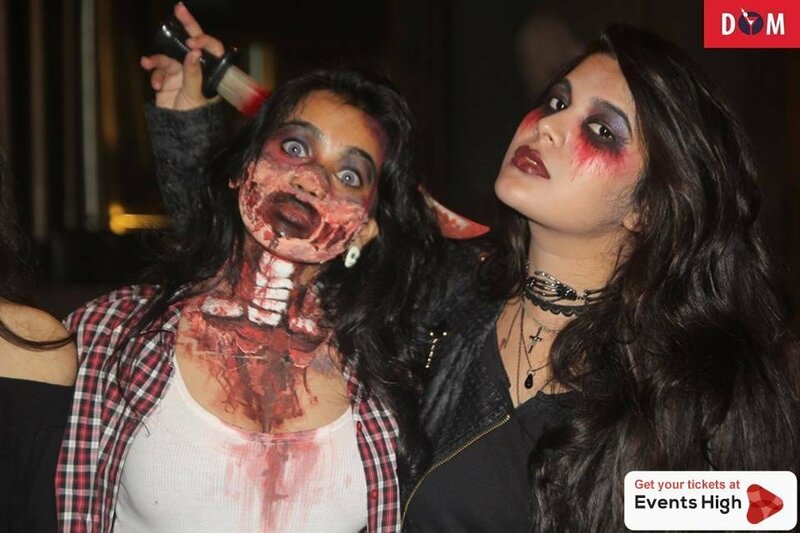 So head over to one of these parties to enjoy a 'spooky' Halloween, Mumbai style!